James E. Ryan, a scholar at the crossroads of education, law, and policy, will become the new dean of Harvard’s Graduate School of Education (HGSE) on September 1, President Drew Faust announced this morning. Ryan will succeed Kathleen McCartney, who becomes president of Smith College on July 1. Ryan is now the Matheson and Morgenthau Distinguished Professor of law and Weber Research Professor of civil liberties and human rights at the University of Virginia, where he has taught since 1998 (and where the Yale alumnus graduated first in his law school class in 1992, before clerking for then Supreme Court Chief Justice William H. Rehnquist). 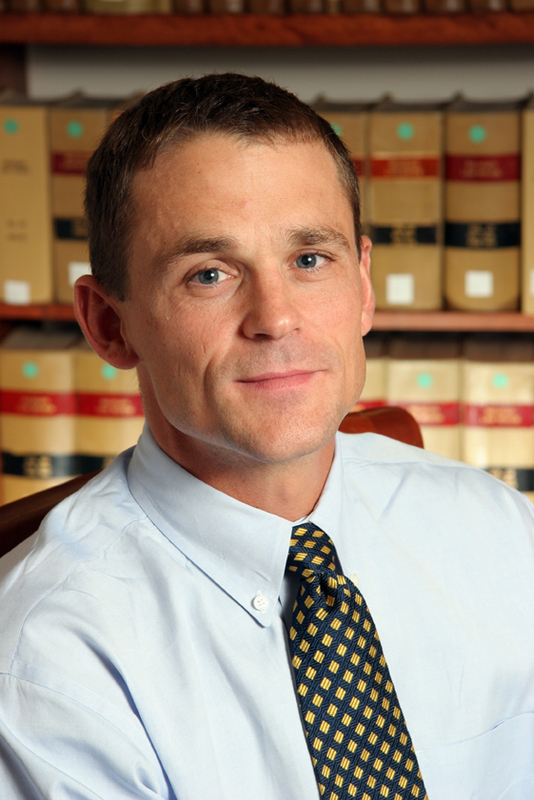 Ryan is also co-founder and director of the Program in Law and Public Service at the University of Virginia School of Law, where he has spent five years as the academic associate dean. Besides working on education law and policy, he has taught and written about constitutional law, local government law, and Supreme Court litigation, and has been a visiting professor of law at both Harvard and Yale. His most recent scholarship and teaching has focused on educational opportunity: his 2010 book Five Miles Away, A World Apart: One City, Two Schools, and the Story of Educational Opportunity in Modern America (Oxford) explores questions of school segregation and inequality in the context of an urban school in Richmond, Virginia, and a nearby suburban school. He was a member of the U.S. Department of Education’s Equity and Excellence Commission, which was charged with examining disparities in meaningful educational opportunities that give rise to the achievement gap, and with recommending ways that federal policies could address such disparities. Thompson professor of education and society Richard J. Murnane will serve as acting dean of HGSE from July 1 until Ryan’s arrival. For additional information, read the full press release and a question-and-answer discussion with Ryan.